We have a new favorite dimsum place in Banawe!! 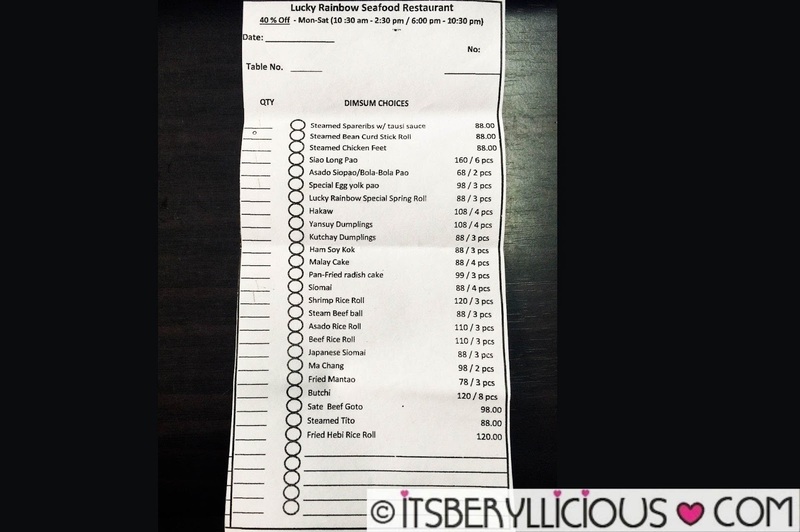 Now, we don't have to wait until 9pm for Causeway's or King Chef's dimsum promo. 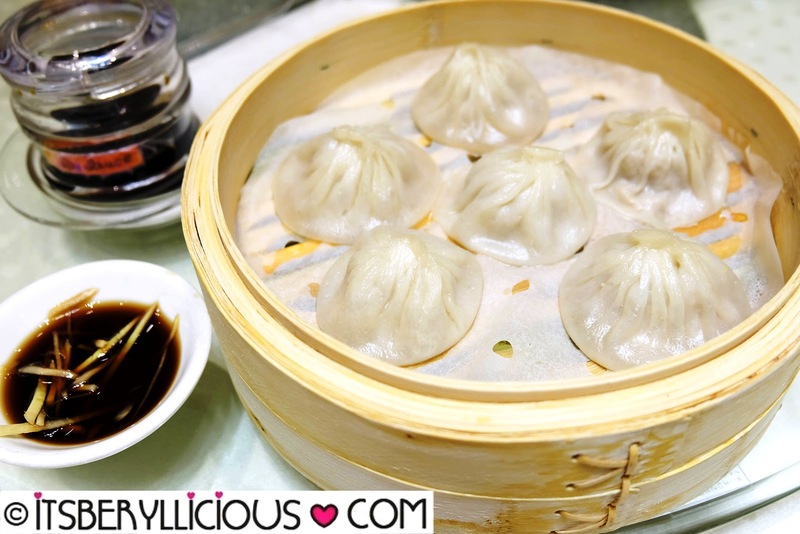 Lucky Rainbow Seafood Restaurant in Z Square Mall offers 40% off on their dimsum selections as early as 6:00pm! 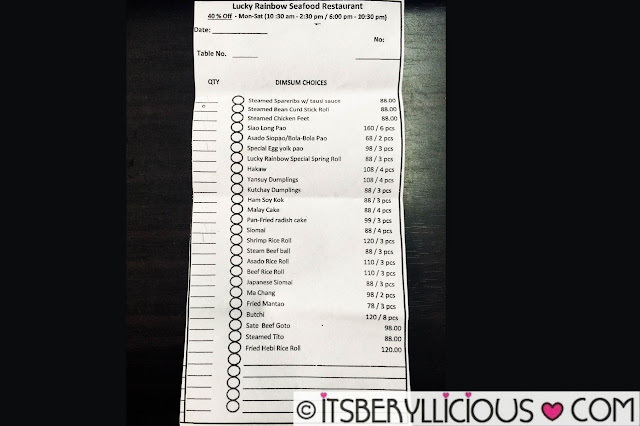 We learned about Lucky Rainbow's dimsum promo while waiting for our number to be called at Causeway. Those who frequent the place know how crazy the waiting list at Causeway is during promo time (9pm onwards). Since we were number 15 in line, we decided to walk around Z Square Mall to pass the time. There, we saw Lucky Rainbow at the second floor and chanced upon their dimsum promo. Their promo ends 10:30pm, and since it was already late, we promised to go back earlier next time. 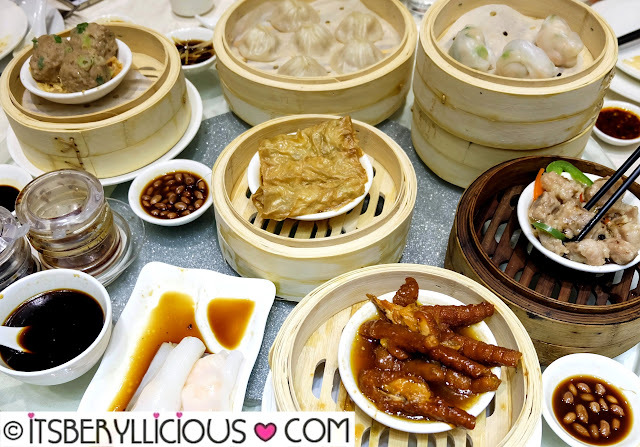 That day came, and finally, we were able to feast on Lucky Rainbow's dimsum items. 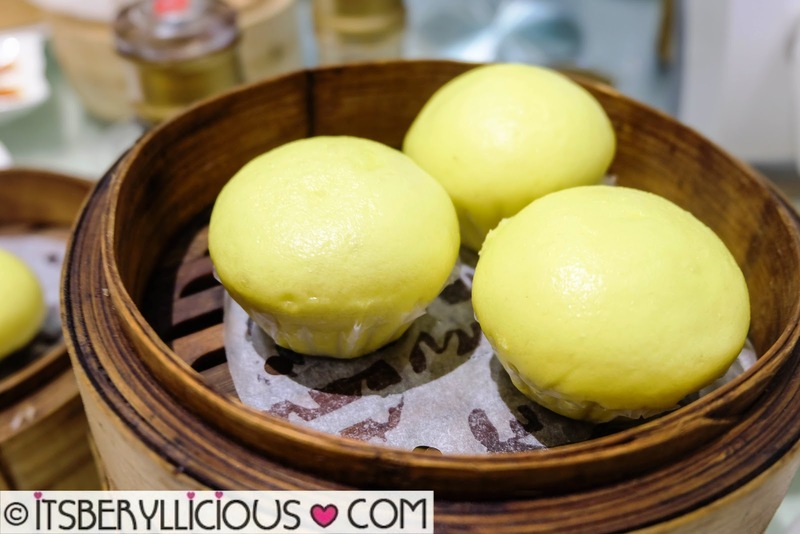 Lucky Rainbow has the basic dimsum selections, plus more! First, complimentary soy peanuts and pickled radish are served while waiting for your orders to arrive. 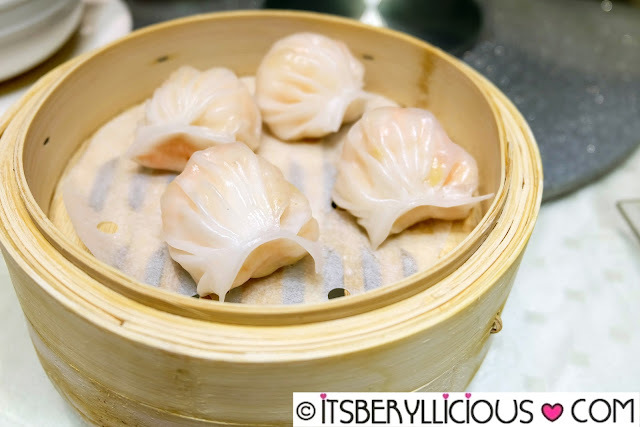 Our favorite dimsum at Lucky Rainbow are their shrimp items. You will definitely get your money's worth with the generous servings of plump and juicy shrimps in every piece. 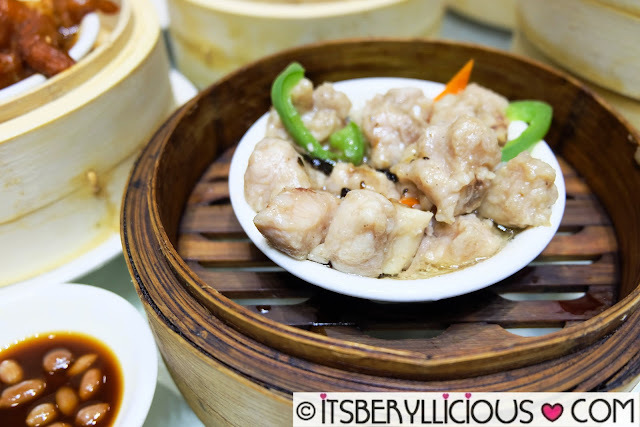 I am not a fan of yansuy (coriander), but this is one of our must-order dimsum at Lucky Rainbow. Who doesn't love hakaw? 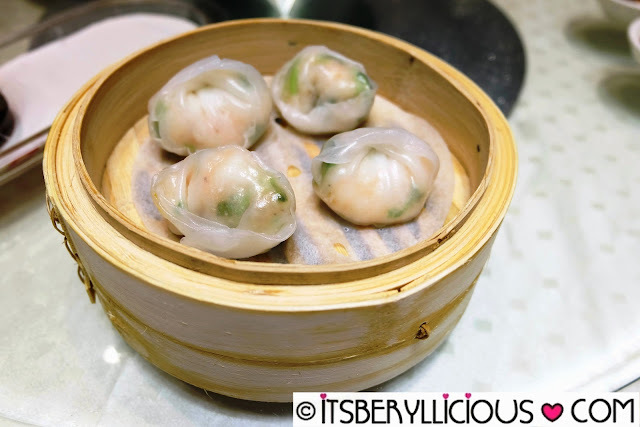 Just like the wansuy dumplings, these hakaw have plump and juicy shrimps inside. I personally prefer getting wansuy dumpling for its chewy crystal wrapper. This dish tops of our list of favorites at Lucky Rainbow. We never miss ordering this rice roll with plump shrimp pieces in sweet soy sauce. Another dimsum bestseller at Lucky Rainbow is this basket of soupy pork dumplings. Enjoy a mouthful of these delicate dumplings filled with a tasty broth and juicy pork meat inside. 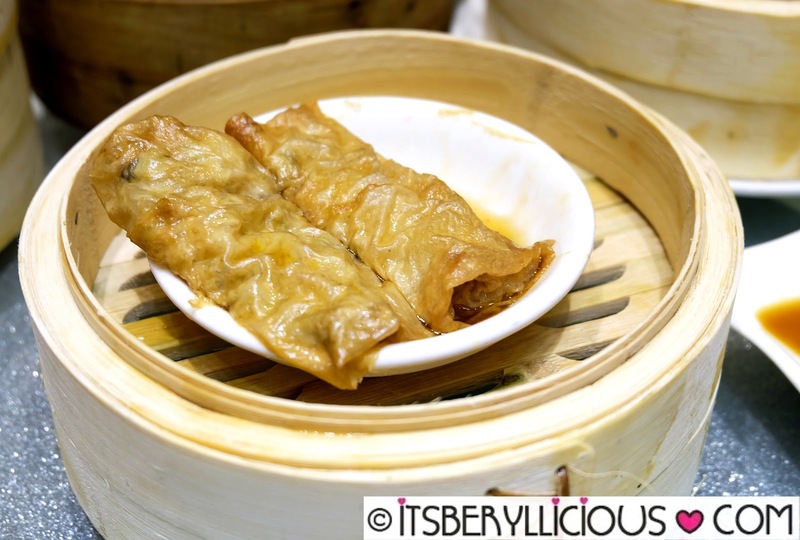 The only item that disappoints me at Lucky Rainbow is their beancurd roll. It is usually soggy, not too meaty, and there were even times when it already has an aftertaste to it. 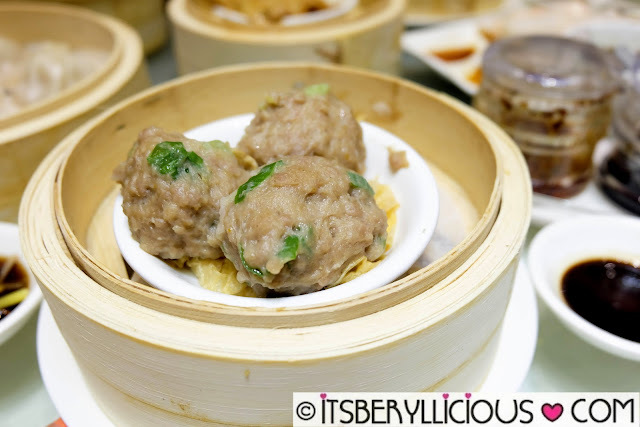 The beef balls at Lucky Rainbow are quite enjoyable despite having a soft and mushy texture. 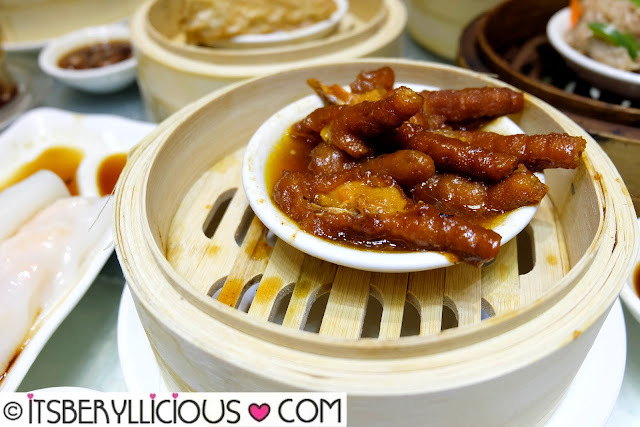 The spareribs were meaty and came in greater serving as compared to other dimsum places around. 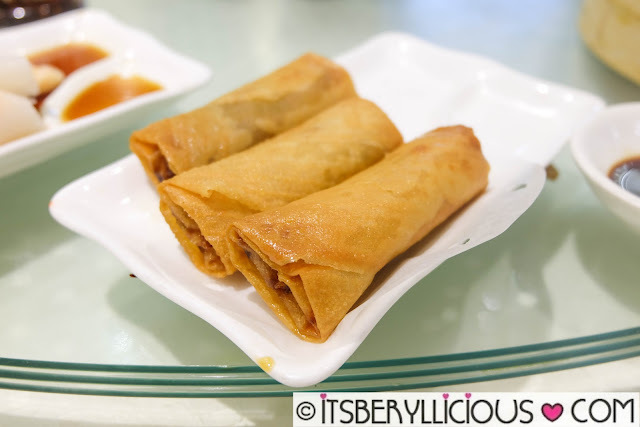 We usually skip fried items on the dimsum menu, but the signature spring roll was highly recommended by the server. It was ok, but not something I would re-order. We just had to try Lucky Rainbow's version of the popular egg yolk buns. Careful on this one as the filling could be very hot inside. It is more watery than thick so each bite could burn your tongue. 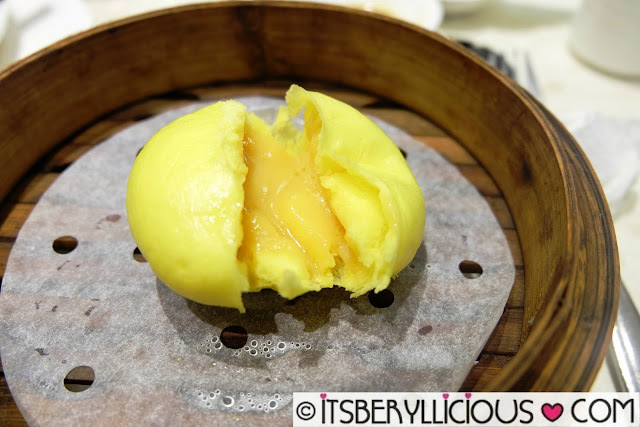 Taste-wise, it was heavenly sweet and buttery! Another must-try at Lucky Rainbow. What I love about Lucky Rainbow is that they offer their dimsum promo earlier than other restaurants. Plus, their quality is much better and worth the extra premium on their prices. Servers are attentive and friendly as well. 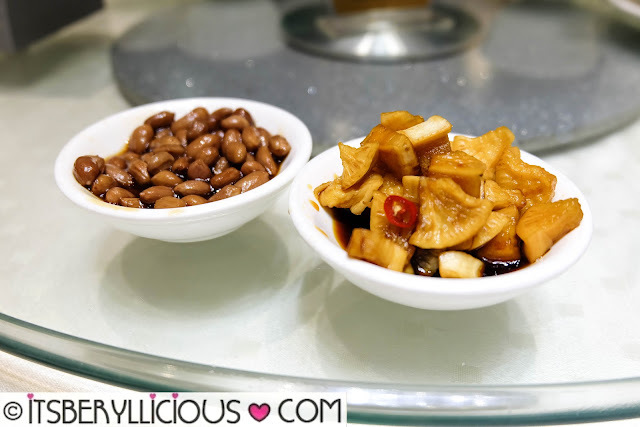 They do not have the usual dimsum carts, so some food can take a while to be served. 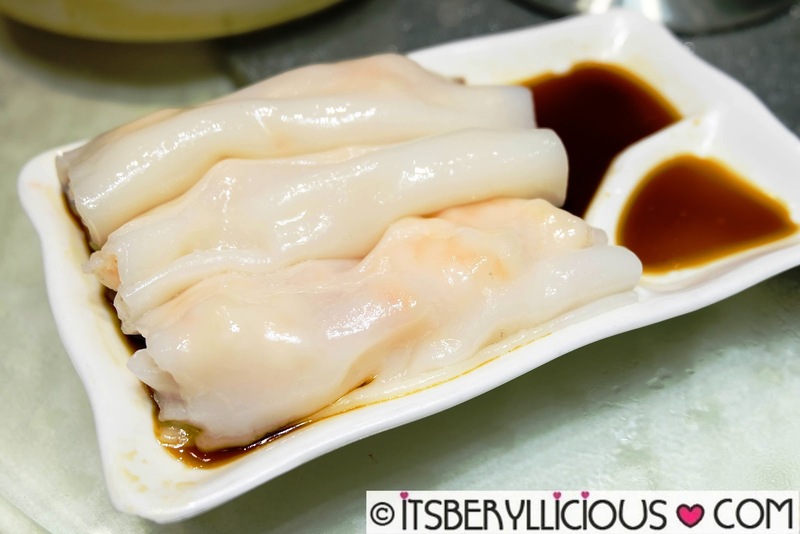 On the bright side though, they prepare everything upon order, so you'll get fresh steamed dimsum every time. I hope that Lucky Rainbow offers fish head next time, which is one of my favorites from other dimsum places in Banawe. Also, you don't have to worry about parking, since there are free parking spaces in the basement.